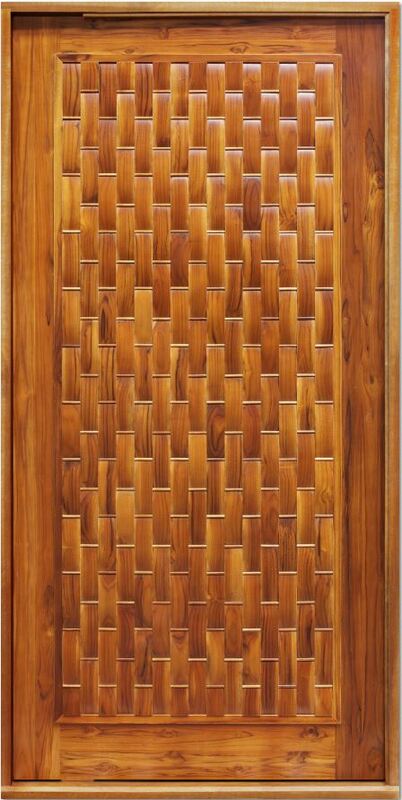 Having a teak door from Main Door Corporation’s Platinum Collection installed on your home can have a dramatic impact on your residence’s exterior and interior appearance. That’s because this wood species provides a combination of a beautiful golden honey color with bold, natural wood grains that make it one of the most elegant entryway options available. 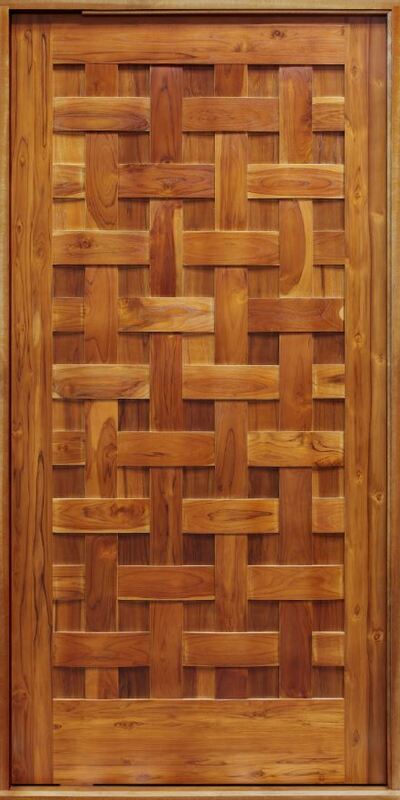 In addition, these heavy, large-format doors are highly unique in their design. 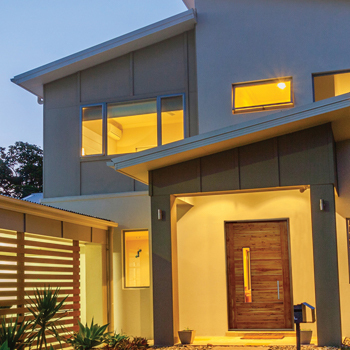 To support their weight, these doors are fitted on pivots at the top and bottom, instead of being hung with conventional hinges – a feature that enhances their appearance even further. What’s more, Main Door has a longstanding exclusive partnership with The Home Depot, which makes it easy for you to see our products in person. 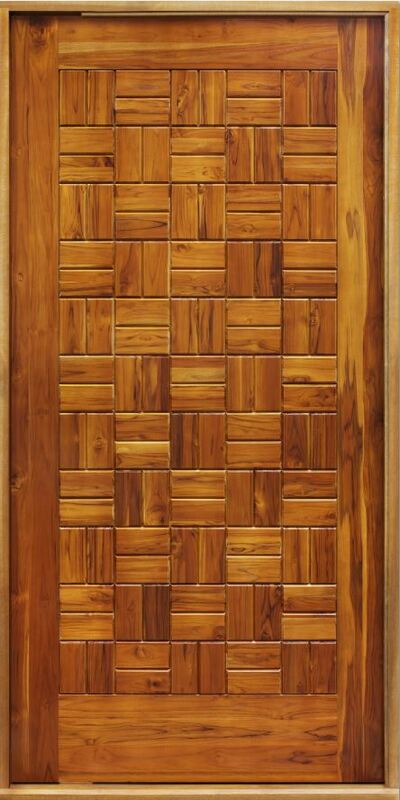 Simply visit the store nearest to you to select and customize your new teak door. 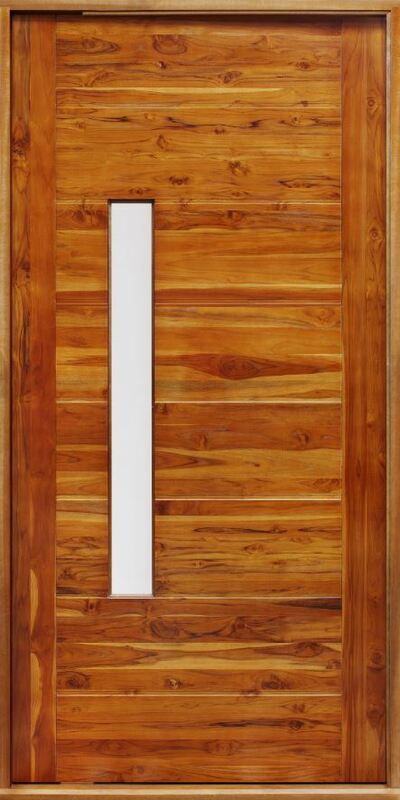 Once you’ve made your purchase, Main Door will custom manufacture your order and ship it in just three to four weeks. If you’d like to learn more about our Platinum Collection and having a beautiful teak door installed on your home, contact Main Door Corporation, or simply visit your nearest Home Depot store today.